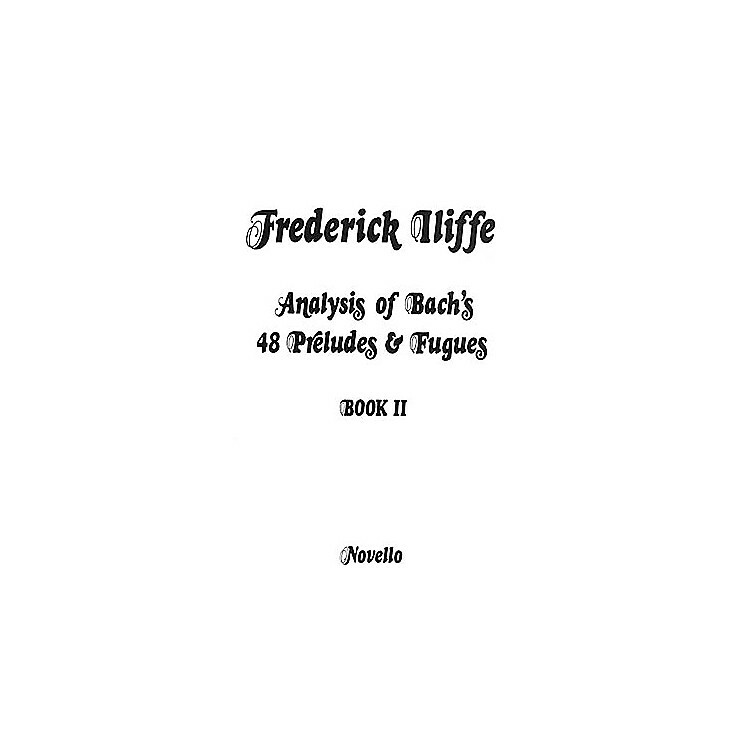 A detailed analysis of Bach's 48 Preludes and Fugues. The object of the present analysis is to place in the hands of students a detailed and exhaustive scheme of every Prelude and Fugue. In the Preludes the mode of procedure has been: 1) To give the figure upon which each Prelude is built; 2) To give the Prelude itself in full and copiously marked, or in a reduced form showing the structure; 3) a 'Summary' of the piece; and lastly, general 'remarks' upon the structure and treatment of the materials. For the Fugues a Tabulated Analysis - bar by bar - is first given, then a 'summary' and 'remarks' as before.